Adidas has a wide collection of soccer cleats editions, but the classics keep on scoring the highest. 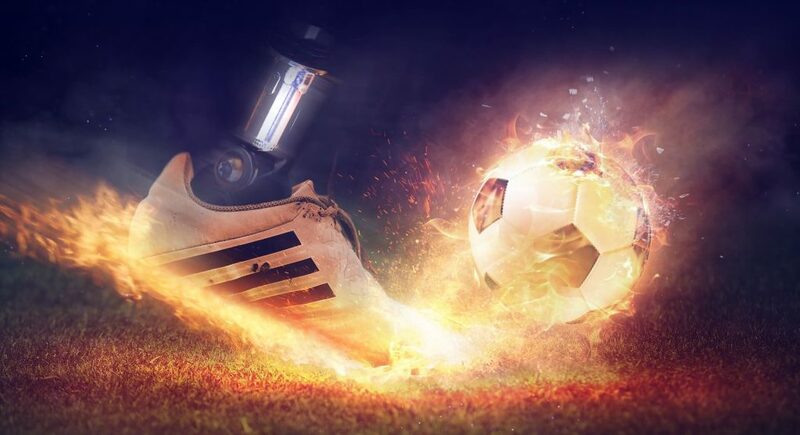 To give you a quick top 5 of soccer cleats for wider feet, I will make a list. 1. Copa Mundial for wider feet, These cleats are the best for a wider foot every year. If you want a cleat that is more appealing to look at you can choose the Adidas Gloro 17.1 and the Adidas Copa 17.1. These cleats are a bit nicer to look at than the classics. 2. Kaiser 5 for wider feet, the Adidas Kaiser 5 collection is a good quality cleat. The leather makes it very comfortable to wear. It adjusts to the shape of your foot over time. After a while it will feel lie your very own custom cleat. 3. Copa 19 for wider feet, the Adidas Copa 19 collection is made up of different models. They vary from the Copa 19.1 to the Copa 19.4. There is a Copa Tango 19.1 as well. The calf leather and kangaroo leather cleats are perfect for a wider foot. If you have a budget that is a bit bigger, these are definitely the cleats to buy. 4. Ace 17+ PureControl for wider feet, The Adidas Ace collection has multiple variety’s. However, there is one that stands out above all others and that is the new Adidas Ace 17+ PureControl. The cleats high instep not only makes it perfect for wide feet but also for people who have a high instep. 5. 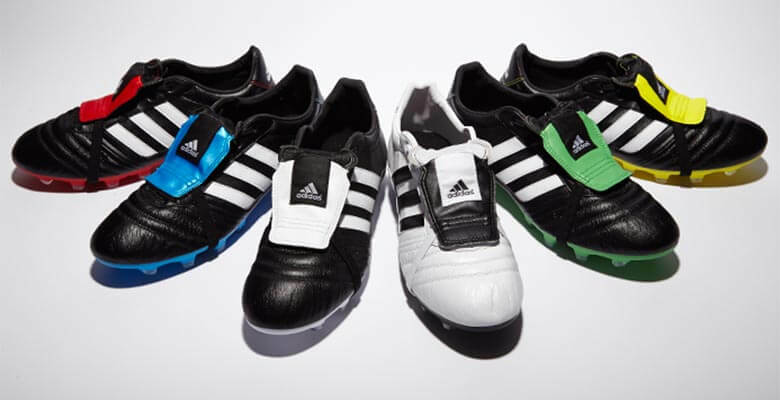 Gloro for wider feet, The Adidas Gloro collection fizzled out quickly. They can only be found at a few suppliers. 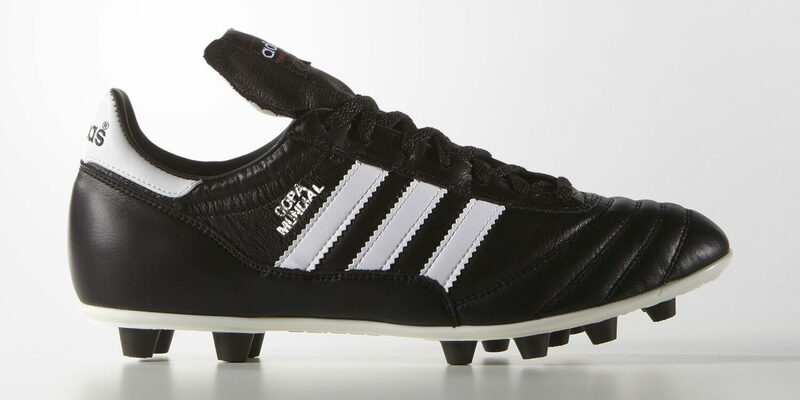 This Copa Gloro is also suited for a wider foot. Luckily the Copa Glora is very similar to the Copa 17 so that is a good choice too. If you have any other suggestions, please let us know in the comments! © 2018 Bestwidesoccercleats.com - All rights reserved. Made with love by Soccer lovers.